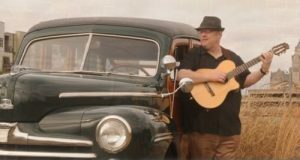 MARIPOSA — The Mariposa Arbor Day Concert Celebration is the first of its kind in Mariposa county. 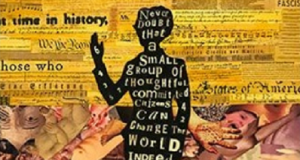 The main focus of this event if to build a stronger community, highlighting the good work of local groups that people of all backgrounds can believe in. More than that, it will just be plain fun! This is definitely a family friendly event. Throughout the day, we will have local organizations presenting on the great conservation work they do. There will be live music all day, educational booths, face-painting for kids, Tacos Sonora food truck, yoga classes, arts and crafts, and Cal Fire’s Smokey Bear. It’s basically a mini-music festival, and all to support excellent local organizations. Come ready to dance, eat, learn, and celebrate. The free event is on Sunday, Apr. 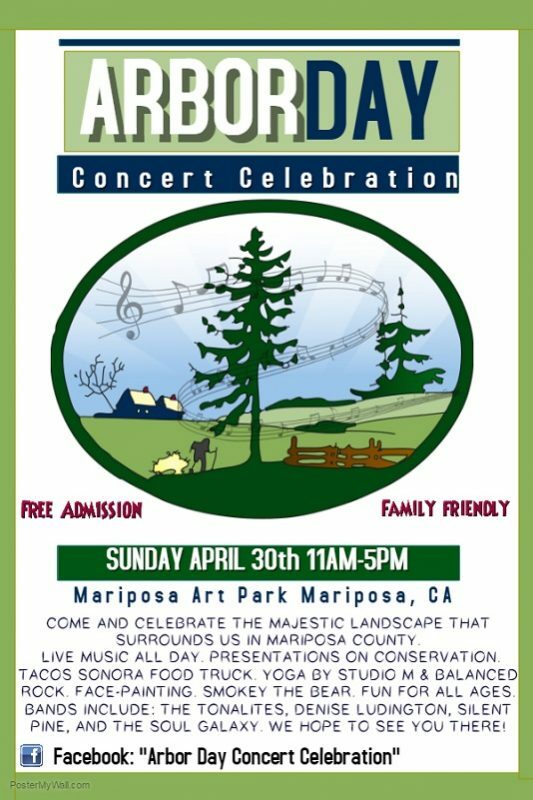 30 at the Mariposa Art Park from 11 a.m. – 5 p.m.
You can find more information on the Mariposa Arbor Day Concert Celebration Facebook page.